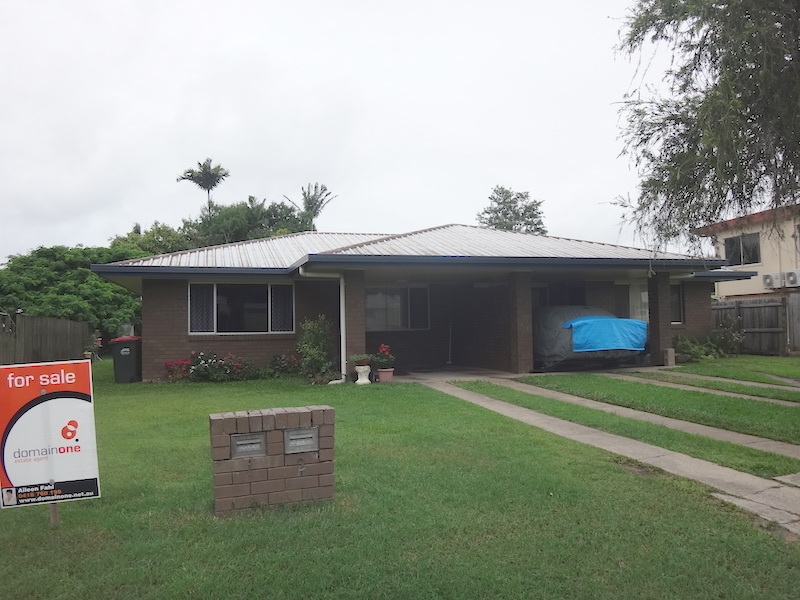 1 TRELOAR PLACE, MARIAN, QLD..4753 Corner Block! The opportunities are endless when you own this 824m2 corner block of land in Nabilla Estate Marian. The block allows you to have two street access and is a nice and flat and you can enjoy views to the mountains. Situated towards the end of the Estate and close to all amenities. 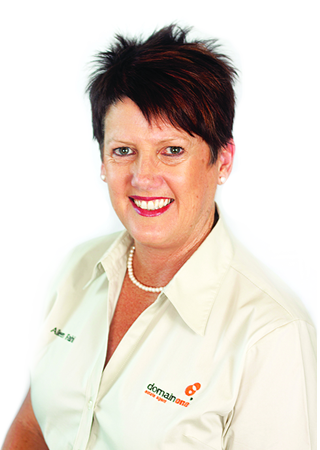 Marian is a fast growing family town within 25 minutes of Mackay. Owner wants this gone, so call today to discuss. 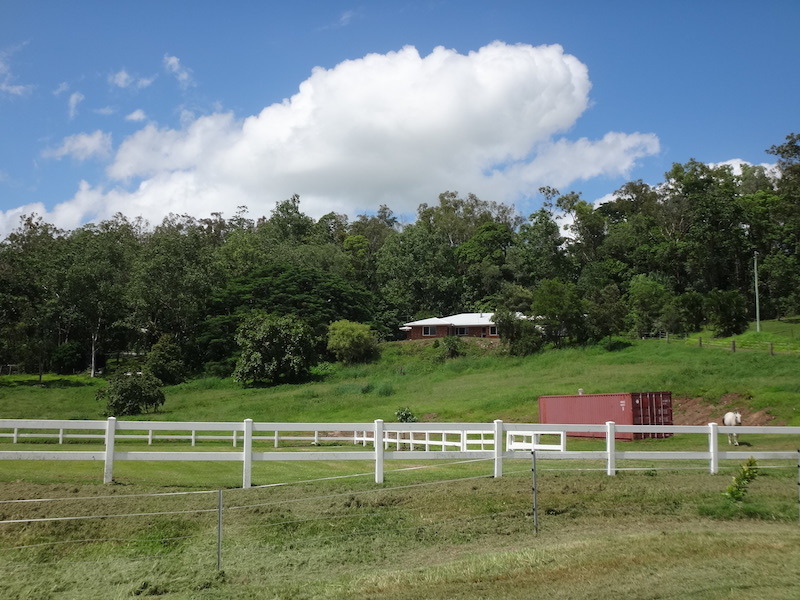 22 HEATHWOOD COURT, HAMPDEN, QLD..4741 Quiet Country Lifestyle! Acreage lovers bring your horses, trucks and vans as this 3.7 Acre property has everything for you including your own little forest at the back of the property and is situated at Hampden. Located towards the end of a Court, offering a four bedroom house with Air conditioning throughout. A well appointed open plan dining and kitchen with gas cooking, dishwasher, walk-in pantry and the lounge has its own wood burner fireplace. Good size bedrooms with built-in robes and the main has a walk-in robe and ensuite. You can sit on the deck in the late afternoon and take in the magnificent rural views. The house is also wired to connect to a Generator for power outages. The whole property is fenced and has a fenced horse arena, rain water tanks and bore. Also includes two powered sheds. The top shed has an extra toilet and shower and the bottom shed is separately wired. There is a four car carport at the side of house. Only a 30 minute drive to Mackay with the Hampden school close by. Owners want this SOLD now so call Aileen to make an appointment. 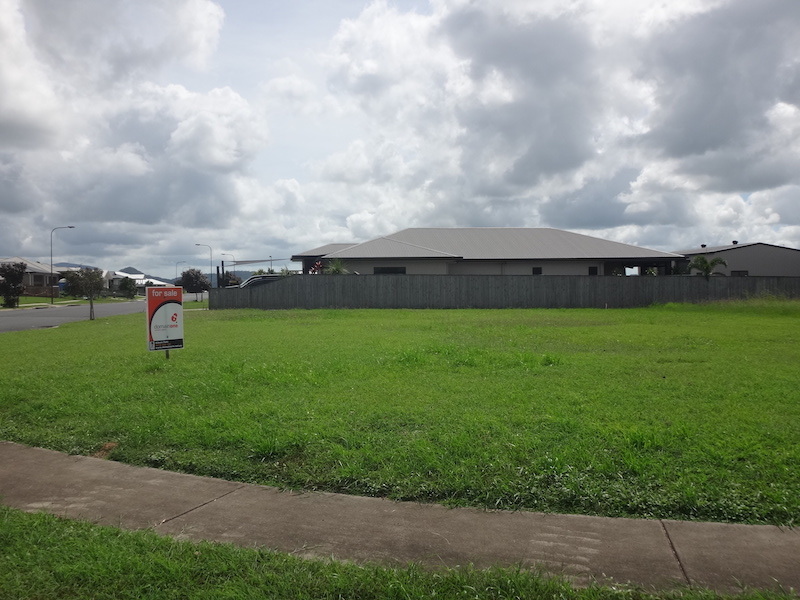 2 GRAHAM COURT, MOUNT PLEASANT, QLD..4740 Investment Opportunity! This duplex is a great investment opportunity. Both units have two good size bedrooms, one bathroom, open living space and are Air Conditioned. The tenants are long term and the rental return is $375.00 per week for both units and has the potential to achieve more. Unit one has been refurbished in the last few years with Unit two still in good condition. You could leave them both as an Investment or live in one and get the income from the other. Situated on a 835m2 block in Mount Pleasant and close to schools and the shopping centre. Owner is very motivated and wants them SOLD so call today to arrange an inspection! 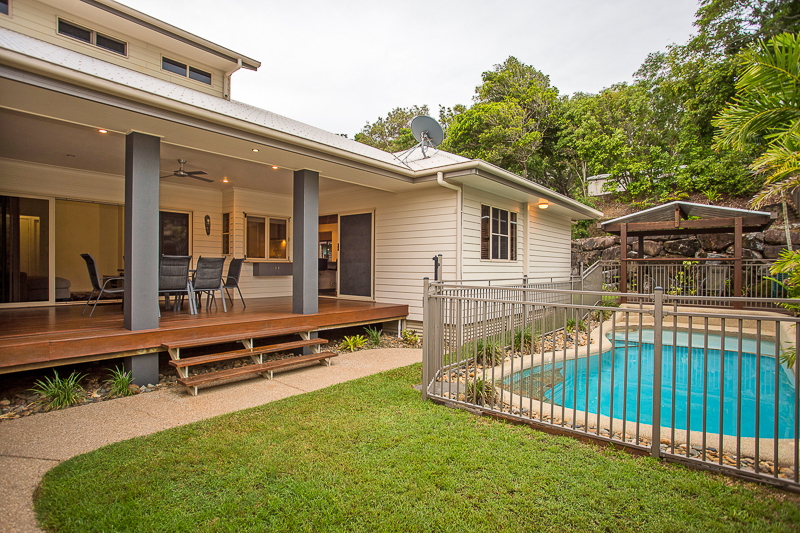 21 PORTSIDE PLACE, SHOAL POINT, QLD..4750 Easy Beach Style Living! This well designed home set in a quiet area of Shoal Point is the perfect setting for your next family home. From the minute you walk in you can see how well maintained this property is. Two large living areas separated by a modern kitchen with gas cooktop, dishwasher and pantry. The living areas lead out to an oversize timber deck that overlooks the salt water pool. The Deck has privacy screens and a servery area at the kitchen sink for easy convenience when entertaining. All bedrooms have built-in robes, ceiling fans with the main having a walk through en suite with double basins and an extra large robe. The main has its own little deck. Other features include polished timber floors, Air Conditioning throughout, powder room, pull out ironing board and plenty of storage space. The double carport has its own storage room and has easy access to the back yard through a roller door. Situated on 848m2 low maintenance block, with a viewing deck at the back of the property and is only a short stroll to the beach. The owner is ready to move on and wants this property SOLD today!